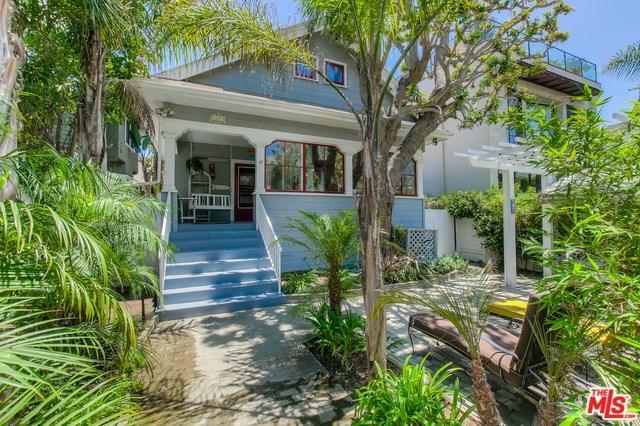 Available FURNISHED or UNFURNISHED-Incredible Restored classic Craftsman on one of Venice's most coveted Walk-Streets. Flooded w/sunlight, beautiful Oak Floors, High Ceilings w/Skylight, 2nd story Library overlooks Living Room, Formal Dining Room, Updated Kitchen, a Chef's delight w/Frig, Dishwasher, Microwave & Antique Stove. Washer/Dryer included. 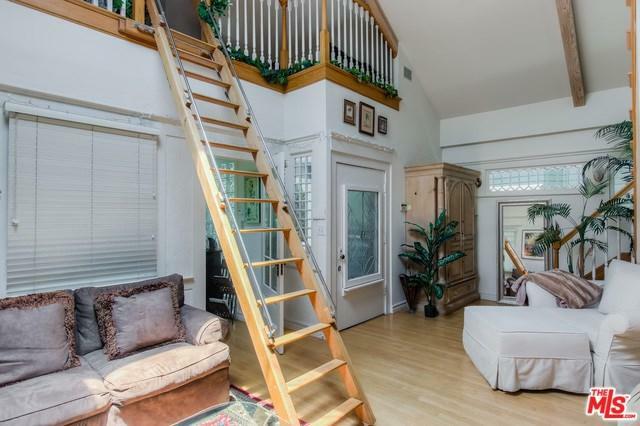 Two BDR/BA Suites + Sunporch is 3rd BDR. 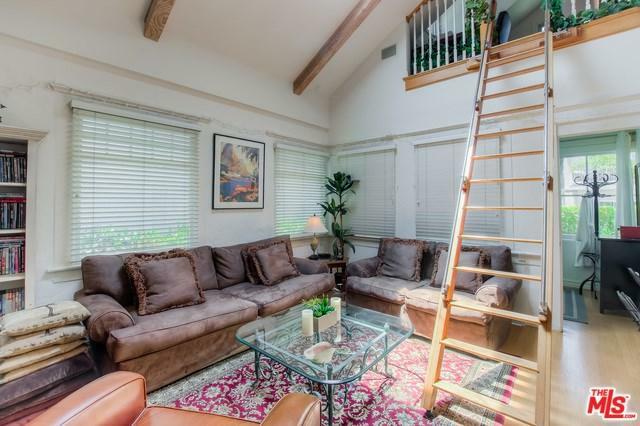 Bonus Loft-Office overlooks living room. This is TOTALLY TURN KEY-High end everything - An entertainer's paradise. Great Front Porch w/Swing. Private Enclosed Yard rimmed with Passion Fruit vines, outdoor heater and Patio Furniture - Perfect for dining Al Fresco. 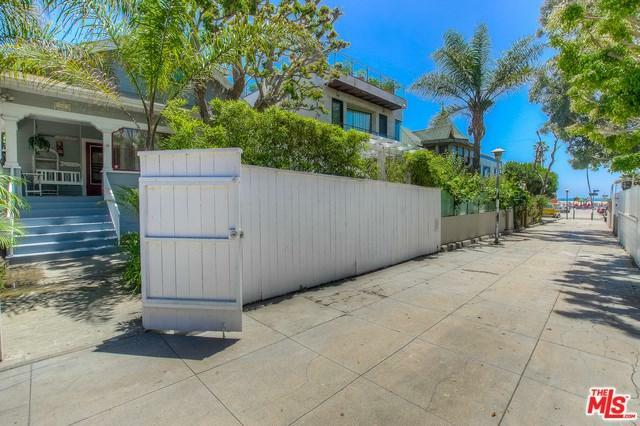 Close proximity to Erwin Hotel roof top Lounge, Abbott Kinney Blvd, and a few doors from the Historic Venice Boardwalk. Security System. 2 Parking Spaces. Owner MAY consider a cat, NO DOGS! This is not under Rent Control. Available 1/15/19. Owner will consider short-term furnished 1 - 9 months. See Agent Remarks.